Do you need to obtain legal Guardianship of a child in your protection? Do you have children residing with you due to the child’s biological parents not being present, or able, to care for their child? It may be necessary to become a Legal Guardian in order to better protect and care for the child. Registering for school, obtaining health insurance, and some medical care can all require Guardianship rights. However, Missouri has strict laws concerning Guardianship. These laws can be confusing, but are intended to protect children who cannot advocate for themselves. Our Family Law attorneys are here to help you efficiently navigate the path to Guardianship, so that you can focus your energy on helping the child who needs you. 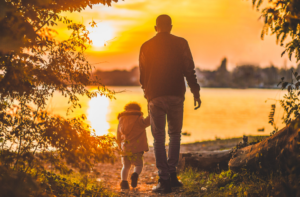 If you are reading this page, you likely know a child who may be in a dangerous situation, and it important to know the different reasons that the court may grant Guardianship. A significant amount of evidence is necessary to obtain Guardianship of a Minor, so working with experienced legal counsel is a must to ensure that your case is presented at its strongest. A Guardian can only be appointed by a court order. Our attorneys recognize that every case is an extremely sensitive matter that requires empathy, compassion, and professionalism, and are committed to protecting the rights of children in need. Each case is unique, and some cases will result in temporary Guardianship, while others will be a first step towards a full adoption. The procedures for acquiring these rights require working closely with an attorney to prepare a petition, and eventually appearing in court. Our attorneys will sit down with you to discuss the process of a Obtaining Guardianship of a Minor in Missouri and the time frame to complete the process. 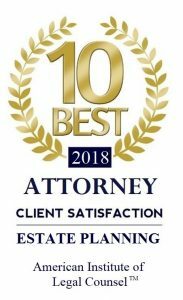 If you are facing another Family Law scenario, whether it be divorce, modification, or another matter entirely, please contact us at 417-882-5858 to schedule a complimentary consultation so that we can discuss your Family Law issues.